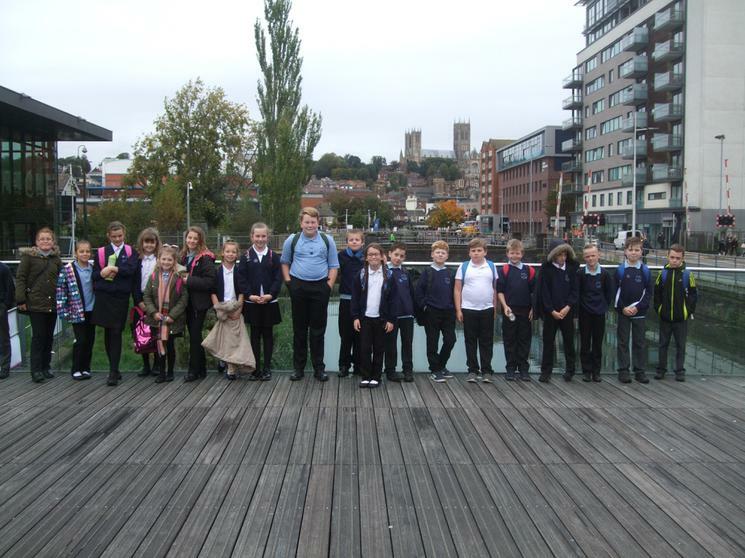 Soon we will be filling this page with exciting class news, pictures of things we've done, and more. 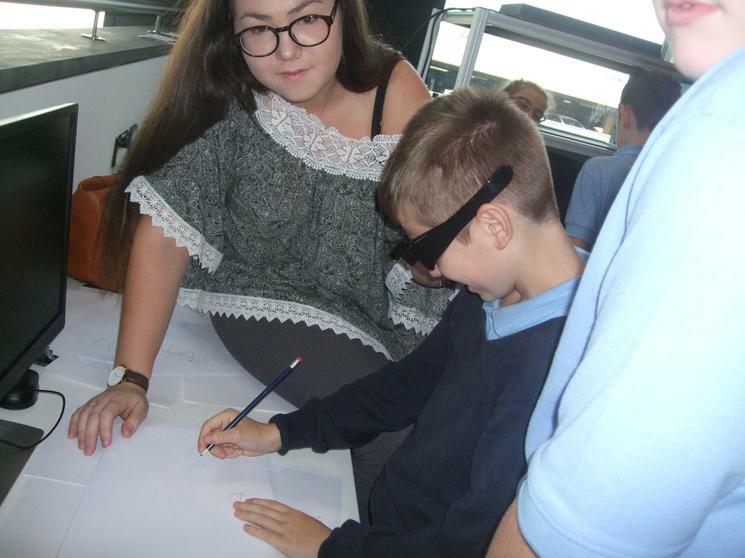 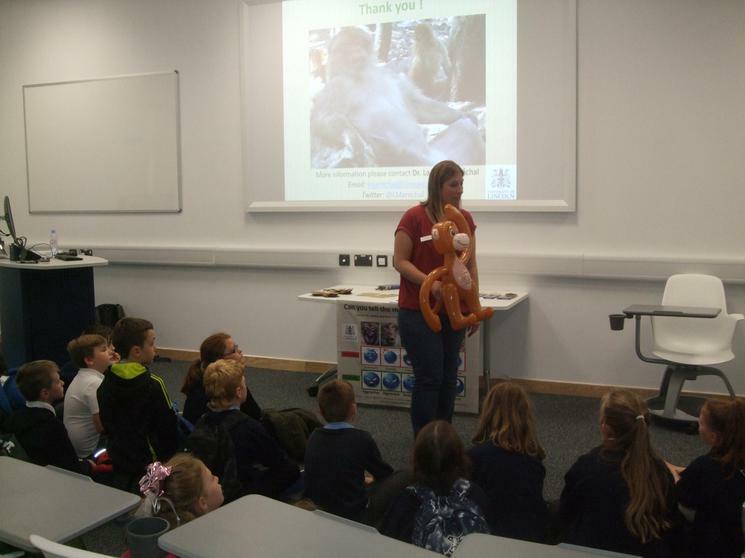 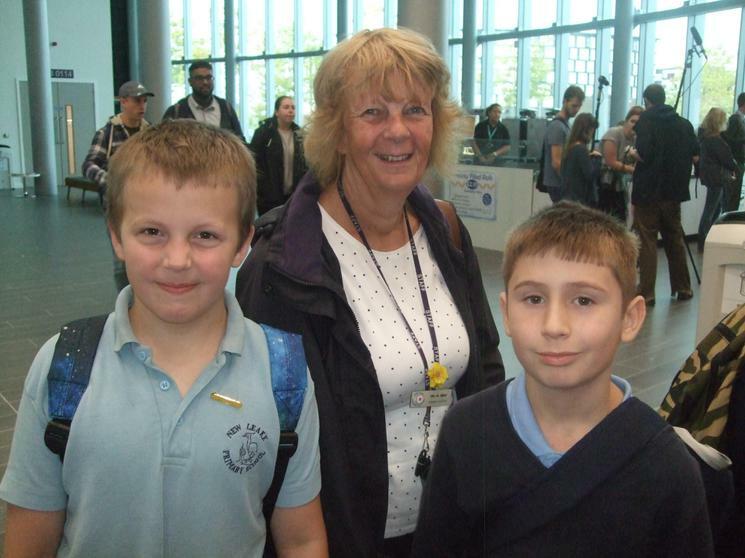 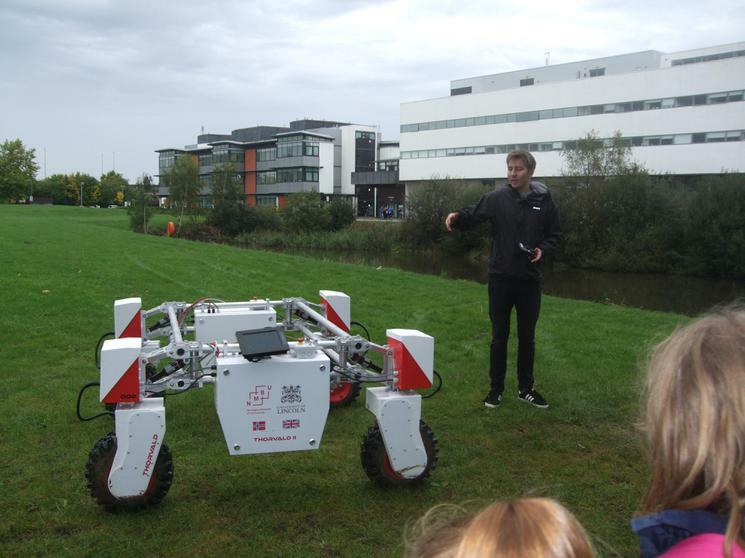 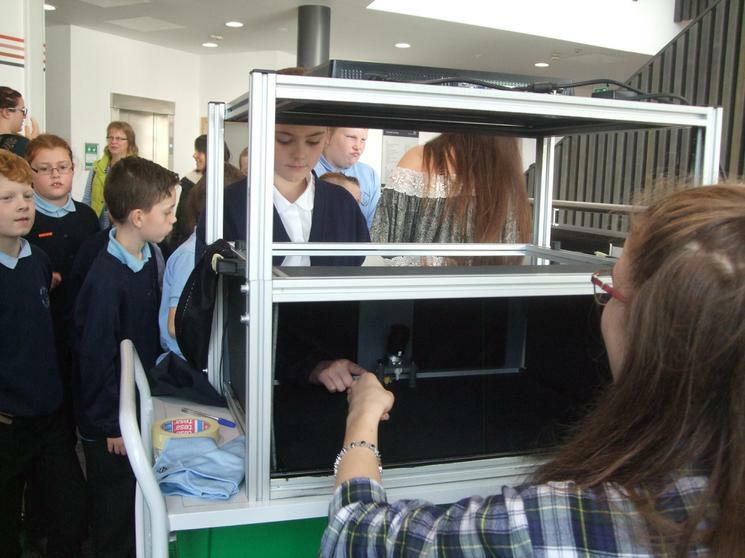 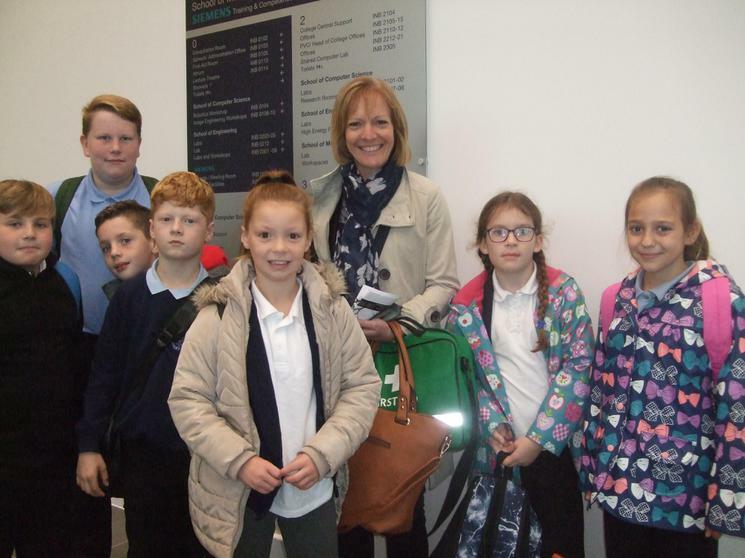 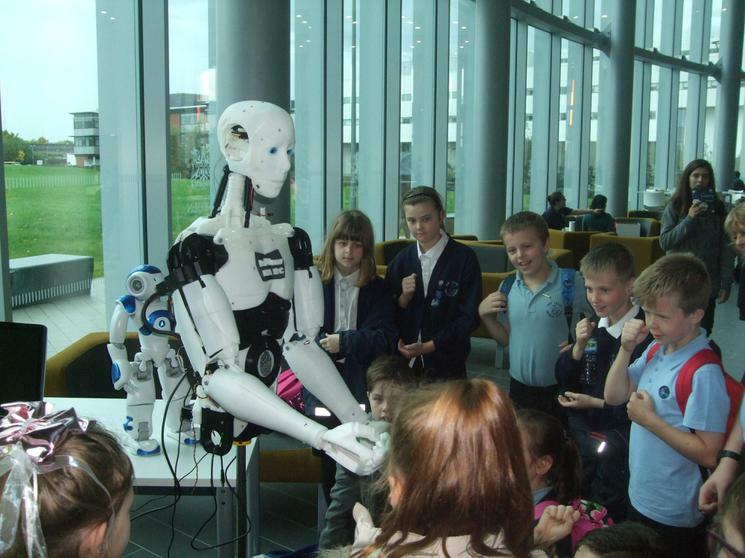 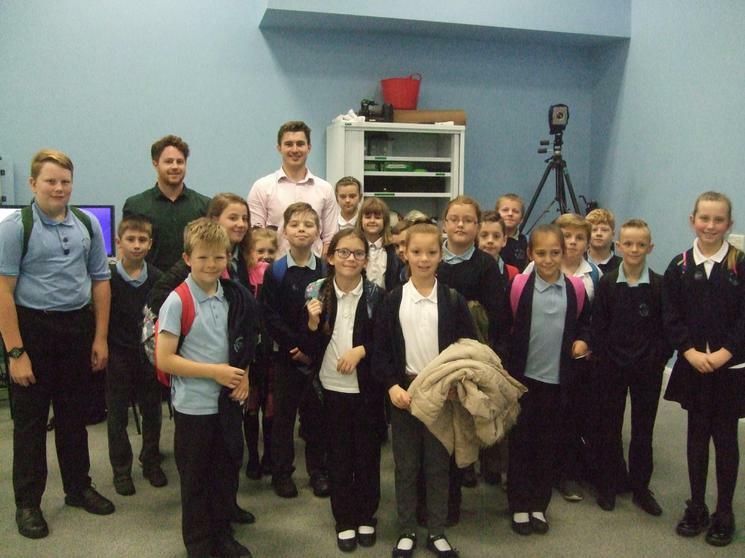 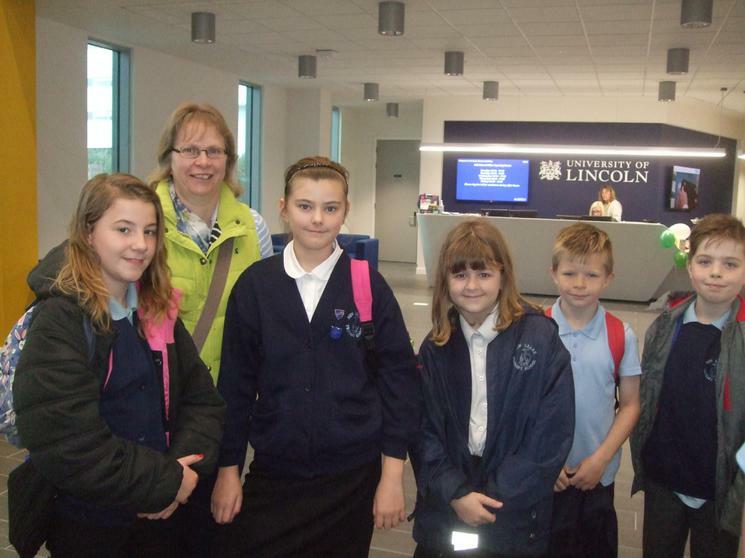 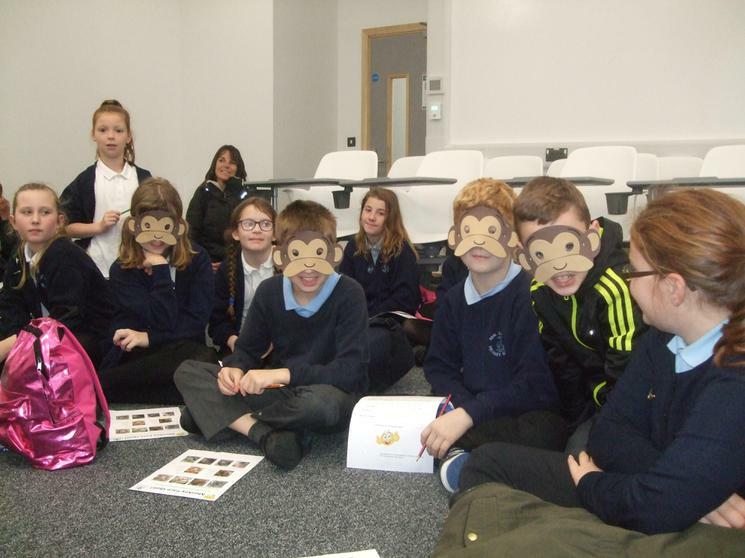 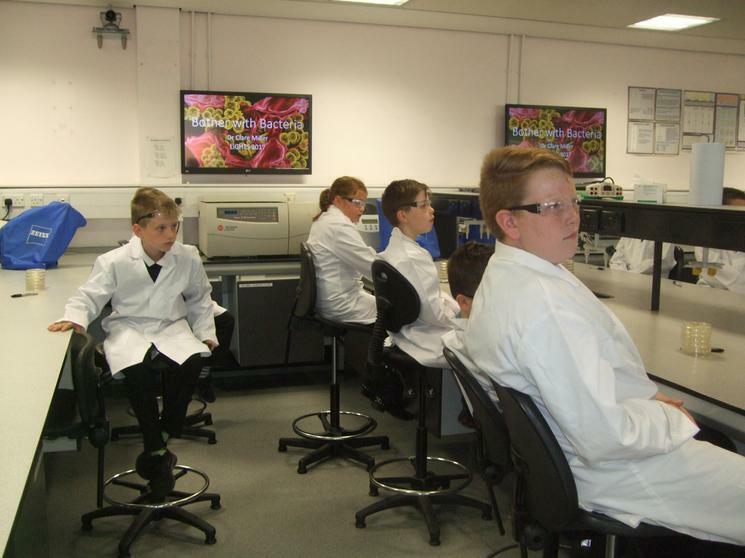 Pupils of Class 3 had the opportunity to visit Lincoln University for a Science and Technology Day - we were the only school from the east of the county and we were recognised for our excellent behaviour and manners throughout the day. 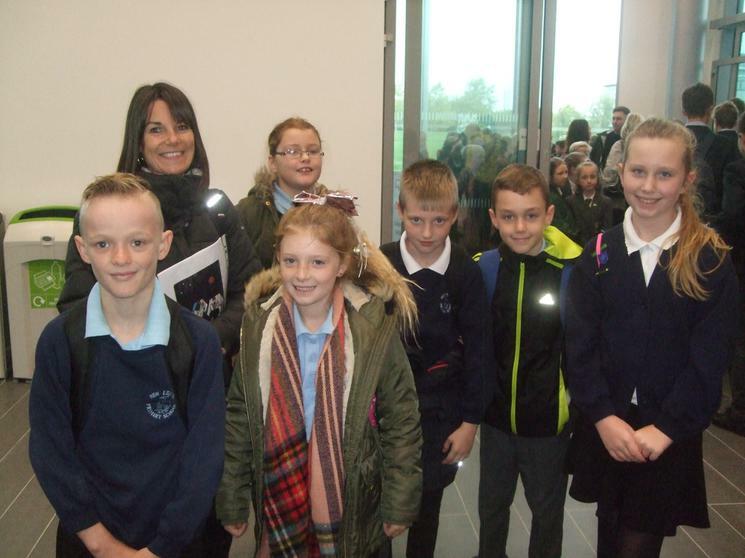 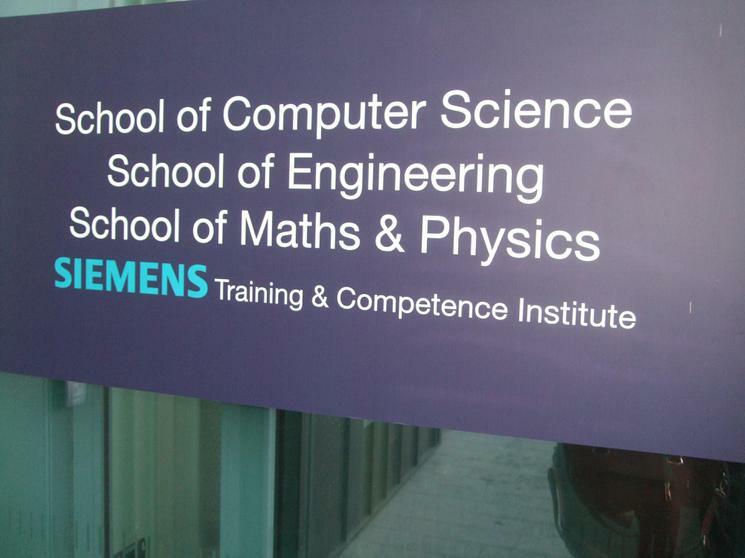 So much so that we have been invited back later in the year!